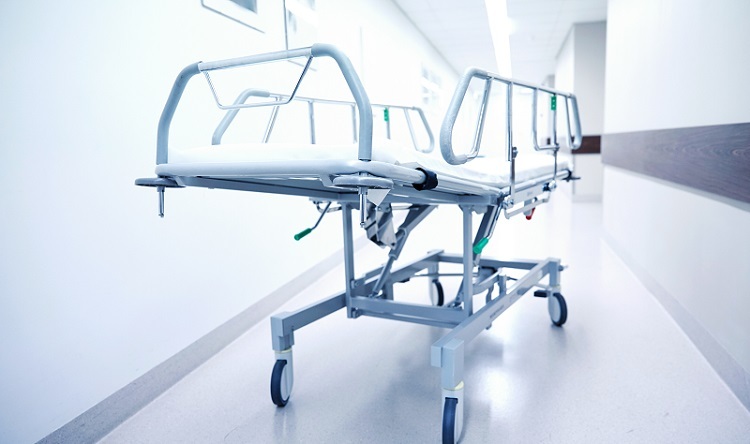 It is important for hospital businesses to care about the environment and provide only the best amenities so that their patients can recover fast. In this regard, the priority should be making necessary changes in the infrastructure and resources provided by the hospital to its patients. One of the most important requirements in a hospital is moving patients from one place to another, and it is not possible for one to do it manually. So, this is when patient stretcher comes into play. However, before buying you must make sure that the stretcher is comfortable and of good quality enough for the ailing patient to not feel any discomfort while being transported on it. Some things you should consider before buying the patient stretcher from a manufacturing company have been listed below. The responsibility falls on you to make sure that the stretchers you are being given have advanced, state of the art features. 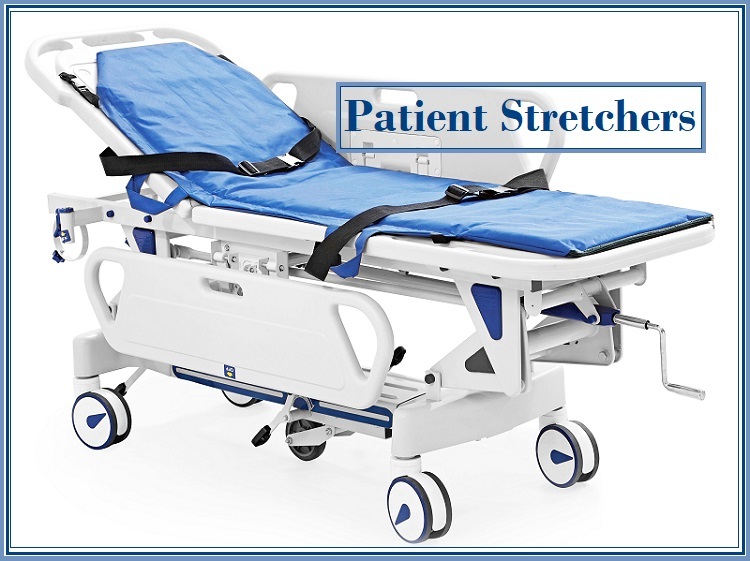 Nowadays, stretchers that are being manufactured by leading manufacturing and retail companies are fitted with a removable stretcher top so that the changing of beds and transferring the patient from one ward to another is made easy even on the orderlies who are given this job. All of these stretchers must also mandatorily be pre-treated for any germs that might attack anyone who lies on it for a little too long. Also, pre-coating of the entire stretcher with epoxy powder beforehand is also desirable. Any hospital or medical center of good reputation should make it a point to buy sketchers from only those manufacturing companies that design them with all the advanced features in it. This is to say that they manufacture stretchers that are comfortable and work according to hydraulic functions. It must also have an adjustable rest for the patient’s back that can be adjusted according to the Trendelenburg and reverse Trendelenburg mechanisms. 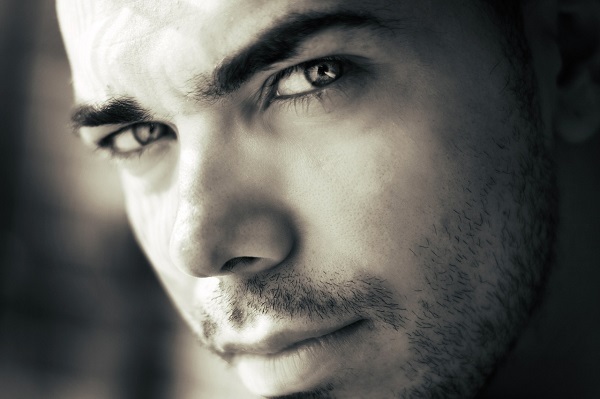 There should also be the presence of a gas spring with which one can adjust the height of it. One of the most important features that must be incorporated into the mechanism of any patient stretcher is its capacity to be lifted in air easily. These stretchers have two guard rails on either side for easy lifting. These guard rails are usually made of engineering plastic called PE. This material is rather safe and trustworthy for a cause of this magnitude, and they can also be fixed to remain upwards or downwards according to the needs of a patient. A hospital or a medical center is always the first place that is approached in case of medical emergencies and therefore it is necessary to be well-equipped for patients at all times. Most of the leading patient stretcher manufacturing houses are now coming up with designs that are equipped with some medical amenities that can be required in case of emergencies at any time. Such amenities include an already fitted IV pole, bumper protection and a drainage hook to be used for the patient whenever it is necessary. It is important for all patient stretcher manufacturing houses to step their game up and manufacture patient stretchers with advanced designs of international standards. Such manufacturing can lend a highly efficient structure and thus function to each of the stretchers you buy for your hospital and medical center. In case your hospital is one of the leading names in the city, you should settle for nothing short of state of the art stretchers for your operation theatre and other purposes.